Want to work for one of the best companies in the UK? 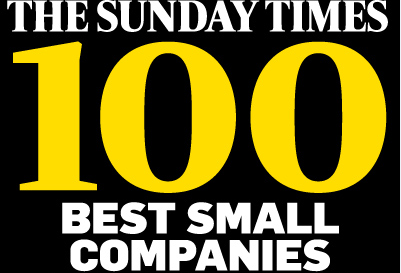 So it’s official, we are one of the top 100 companies to work for (number 33 to be precise!) 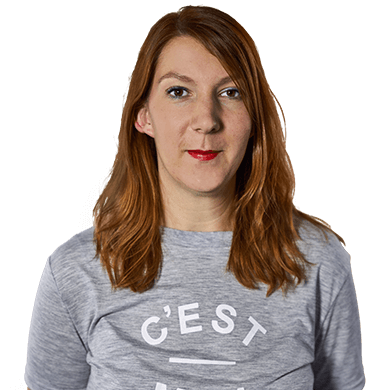 which makes me a very happy bunny as my role here at Found is all about making the team happy and ensuring that they have a great environment to work in. Ultimately, the better the environment, the more productive you’re going to be and the better the team spirit, the more ideas you’re going to share. We are innovative, results-focused, and passionate and we really do care about people. (I’m lucky I get to spend 40 hours a week with a team that inspires me, that encourage me to be myself and to use my strengths as well as letting me be accountable for my own actions). And the great news is that we’re looking to add to our team! We are looking for lovers of all things digital, who always strive to achieve the best results, who want to work for an incredible team and will stand up to our mantra, “be brilliant” (a love of biscuits is also something of a prerequisite! ).